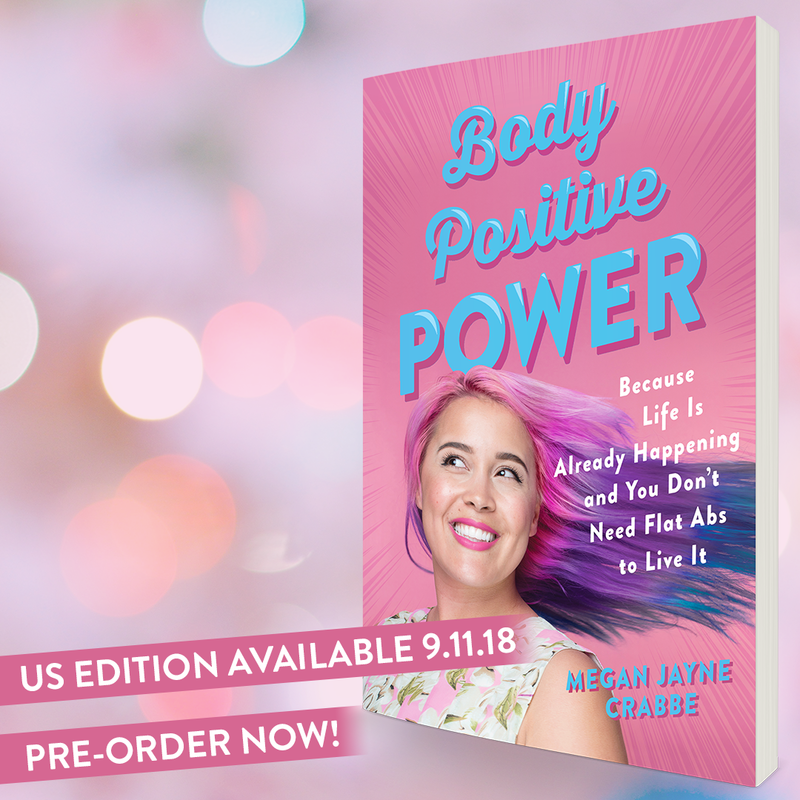 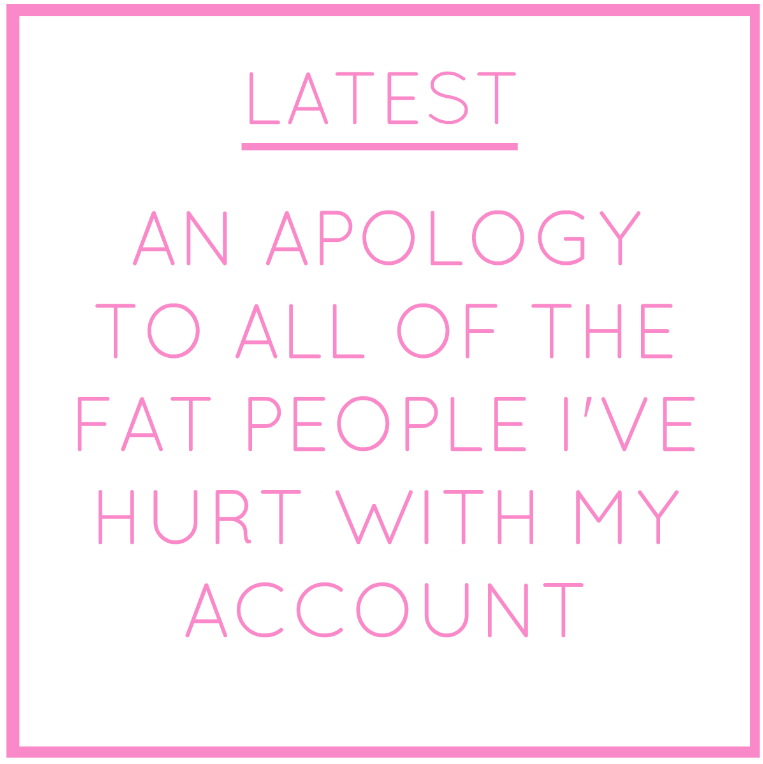 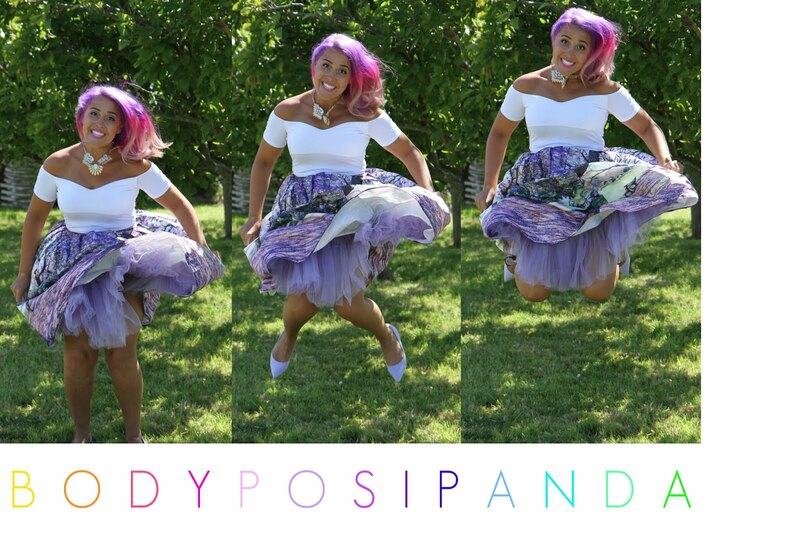 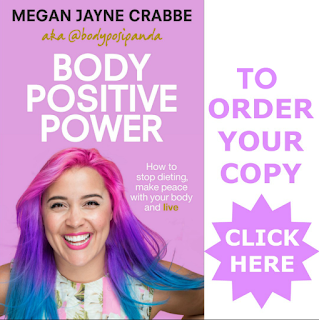 Just stopping by to let you know that I am still writing blog posts - these days they're in the form of my new advice column for The Unedit, an amazing online body positive magazine. 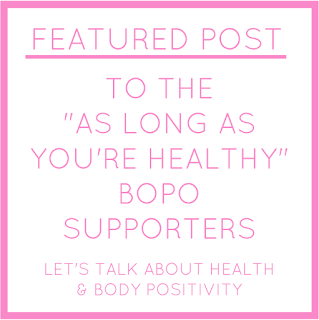 So if you want to see more posts all about recovery, diet culture, self love, food, exercise and all things bopo, click here to head over there! 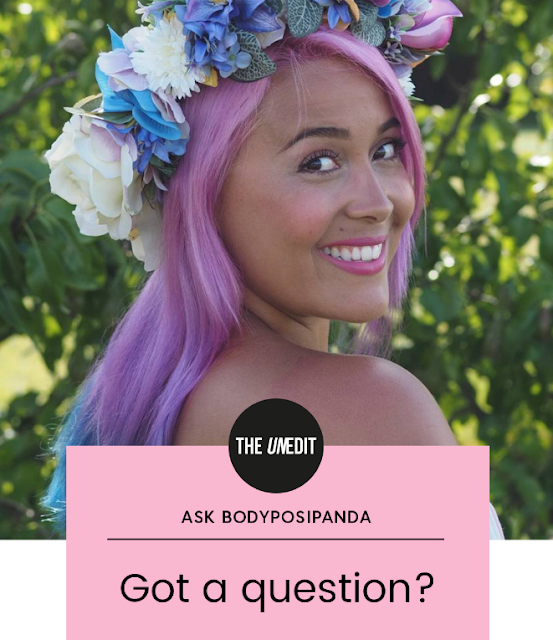 You can also ask me a question yourself if there's something you want me to write about!